HTC is increasing its family day by day and HTC Bolt Android Premium Smartphone is the new member of HTC family. HTC Bolt has the best thing that is Taiwanese giant. This mobile has outstanding features from looks to processor. 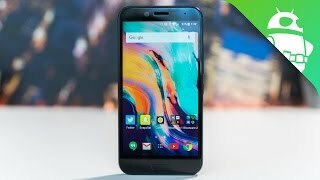 HTC Bolt is equibped best thing. HTC Bolt has boom sound, boom technology that brings quality sound when you are listening music on headphones. This HTC Bolt smartphone equipped with screen size 5.5 inches Super LCD QHD (1440×2560 Pixels) with dimension 153.9 x 77.2 x 8.1 mm. 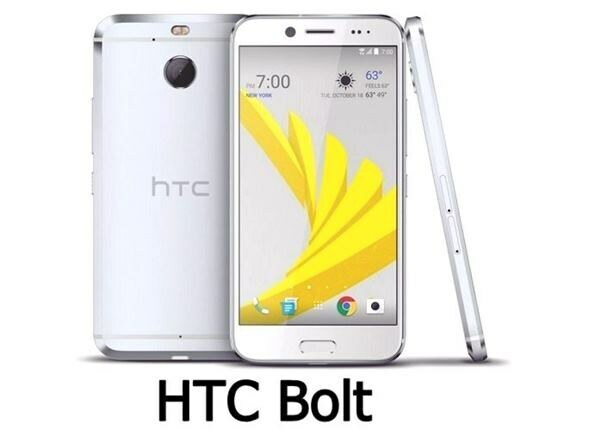 HTC Bolt has too much low weight which every buyer demands. its weight is just 174 Grams. HTC Bolt’s display carries multitouch screen. HTC Bolt is having 16 MP camera with video capturing support and ability to capture videos within very high pixels not just this it is also havin front camera called selfie camera with 8 Megapixels with F2.4 Aperture, Live Make-Up,Auto HDR. HTC BolT has latest Android OS v7.0 Nougat operating system which makes a cell to enhance its speed. HTC Bolt has large memory for your gaming, movies with extension memory also.